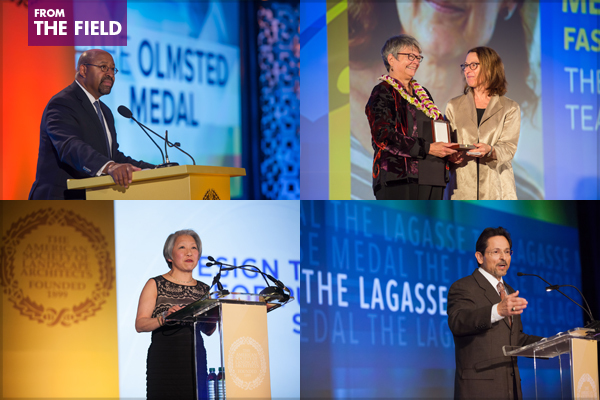 ASLA Honors are prestigious awards that recognize individuals and organizations for their lifetime achievements and notable contributions to the profession of landscape architecture. The deadline for all 2019 ASLA Honors nominations is February 1, 2019. The ASLA Medal is ASLA’s highest honor, bestowed upon a landscape architect whose lifetime achievements and contributions to the profession have had a unique and lasting impact on the welfare of the public and the environment.